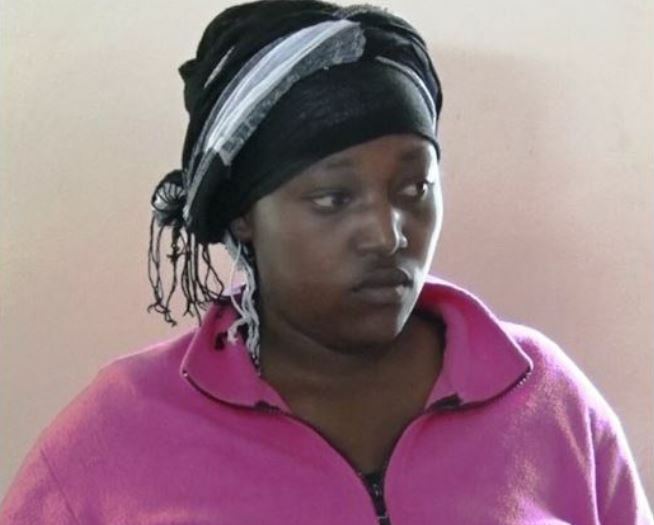 A 25-year-old woman who allegedly abandoned her four-month-old baby and refused to breastfeed her unless she was paid Sh100,000 by her husband has been charged. Faith Nyokabi, who hails from Kiganjo in the outskirts of Thika town was yesterday charged with child neglect at a Thika Magistrate’s court. The court heard that on July 31 at Kiganjo, Nyokabi deserted her four-month-old baby and demanded Sh100,000 from her husband in order to continue breastfeeding the child. The accused denied the allegations and was released on a cash bail of Sh30,000. Nyokabi’s husband, Charles Kirii, told journalists on Tuesday that his wife of three years abandoned their baby at home at the mercy of their neighbours. The 36-year-old casual labourer added that when his wife finally agreed to talk to him, she told him she would not return home and would only breastfeed the baby for a year if he paid the money. “When my wife finally took my calls, she informed me that she was okay but wasn’t coming back to me unless I gave her 100,000 shillings. I pleaded with her to come and breastfeed. That’s when she revealed that her mother had actually taken her to a local hospital and had her injected with a drug to dry out the milk,” he lamented. The case will be mentioned on August 15.